ENAR Ireland are delighted to report on an extremely successful pilot training on racist incident monitoring with members of SIPTU’s National Equality Committee. 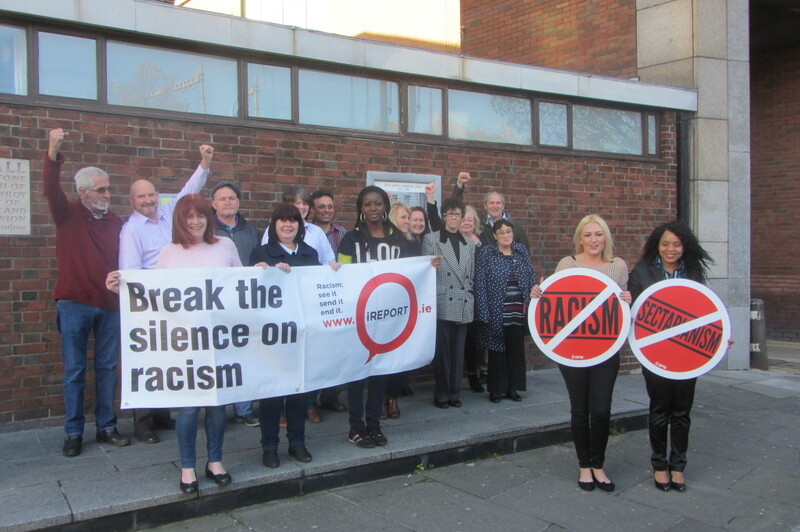 The Face up to Racism Programme is an Irish Human Rights and Equality Committee Equality Mainstreaming funded pilot for bringing European Standards Racist Incident monitoring to an Irish Trades Union context. It is a collaborative project with partners SIPTU and ICTU. 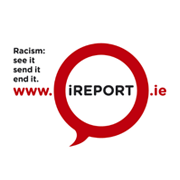 The programme aims to embed the use iReport.ie in trades unionists’ practices to generate data-based responses to racism in the workplace and throughout Irish society.